Alfred Almeida was assaulted by 50 persons while he was photographing traffic violations from his car in the port town of Vasco in Goa. A traffic sentinel, a volunteer appointed by the Goa traffic police to report traffic violations, became a victim of mob assault on Wednesday. "An FIR has been filed against unknown persons in connection with the assault on Alfred Almeida," a Goa Police spokesperson said. 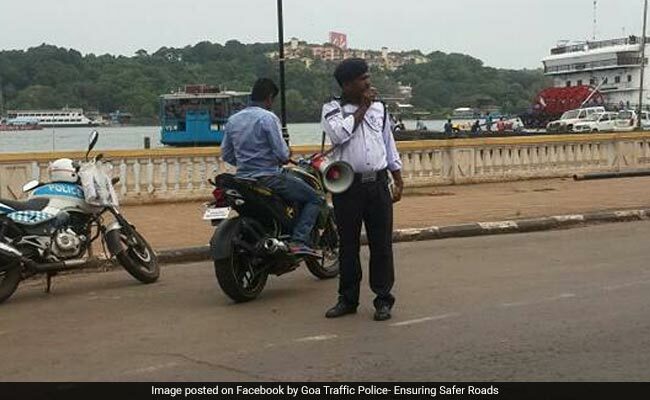 Goa Police, in a statement issued earlier in January, had warned against increasing assaults on traffic sentinels who have registered with the state traffic police, claiming the app-based traffic violation reporting mechanism was playing "a major role in creating road safety awareness by seeking assistance from citizens". Registered sentinels are paid money as an incentive for spotting and reporting traffic violations using the app designed by Goa Police. 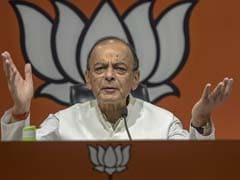 The opposition as well as the ruling Bharatiya Janata Party (BJP) MLAs have expressed concern about the sentinel scheme, claiming it was creating social unrest. "The road infrastructure in Goa is in shambles. The sentinel scheme has become a racket with these volunteers preying on unsuspecting drivers even in the remotest corners of Goa. There will be social unrest if the scheme continues," Deputy Speaker and BJP MLA Michael Lobo told IANS.